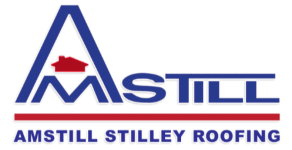 The arrival of spring brings the perfect time of year to schedule a free roof inspection with Amstill Roofing. This is the season before the blistering heat and humidity of summer hits the Greater Houston area. It is also a good time to consider a roof replacement as we gear up to face the summer hurricane season. Let’s take a look at some of the things to look for when considering a roof replacement. Age of Roof – It is very important to know the age of your roof, as our Houston roofing company recommends replacing roofs that are 20 years old or older. Although your roof may look like it’s in good condition, there may be significant wear and tear unseen to the naked eye. 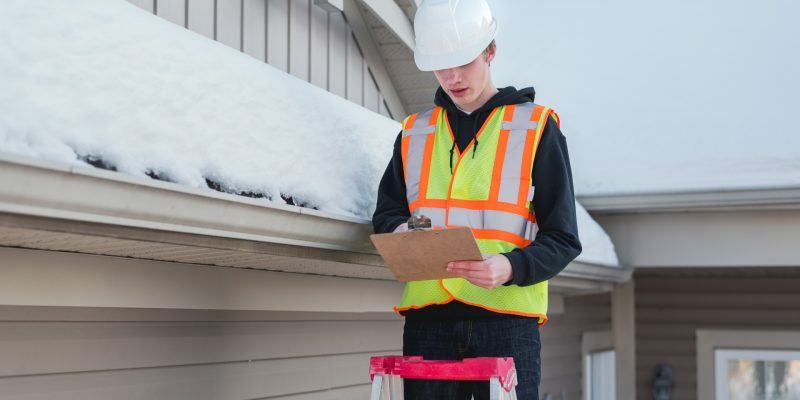 Your roof’s overall health can only be determined through a thorough roof inspection. Your Houston roof constantly experiences extreme weather conditions such as heavy rains, strong winds, and blistering heat and humidity. This constant barrage of extreme weather can severely weaken your roof shingles, especially if they have not been changed in 20 years. 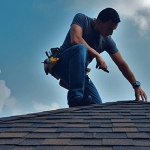 Therefore, it’s a good idea to schedule a thorough roof inspection with our Houston roofing company to determine whether a complete roof replacement is necessary. 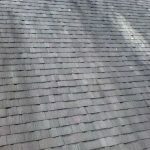 Shingle Condition – If the shingles on your roof are misshapen or breaking, then it may be time for a roof replacement. Your roof is your home’s first line of defense against harsh weather conditions, with shingles added to your roof as an extra layer of protection. Even if your shingles are relatively new, they are still subject to becoming damaged, misshapen, or loosened due to Houston’s harsh weather. Therefore, it’s wise to keep an eye on your shingles throughout the year. Weak Spots – If you see dips or concave shaped dents in your roof, you may have weak spots in your roof. Weak spots can often be seen without the need for a thorough roof inspection. These weak spots often collect water that can lead to substantial roof damage. 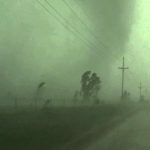 Summer often brings some of the harshest weather conditions to Houston. 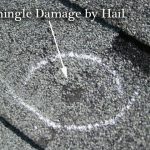 If your roof is not in great condition, heavy rains, hurricane winds, and golf ball-sized hail can spell disaster for your roof. Therefore, spring is a great time to schedule an inspection with Amstill Roofing. Receiving a thorough roof inspection from our roofing company will determine the overall health of your roof, and whether roof repairs or roof replacement is your best option. We have been preotecting homes in the Greater Houston area since 1974 and we look forward to protecting yours as well. Call us today.